In order to keep your children healthy and active, you should once in a while take them outside. Yard games for kids are very good for their physical condition and proper development. 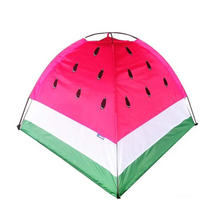 In the catalogue of our web store, you will find all kinds of toys and equipment designed for the best outdoor experience. 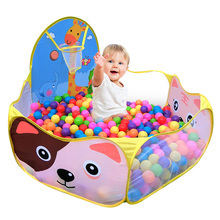 If you are looking for something special, you can buy ball pit. 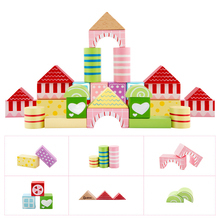 Children adore this stuff and will surely like it. 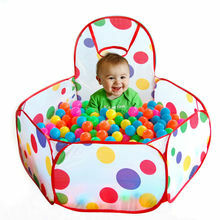 We offer various models designed for little babies and older children. Take a look at our collection to pick up the one you like most of all. 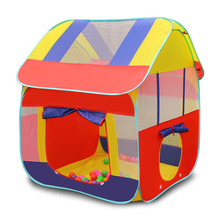 Another popular product in our catalogue is tents for kids. 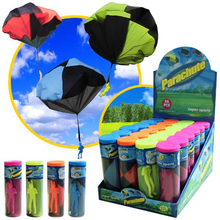 These will perfectly suit any kind of outdoor activity be it a weekend picnic or a birthday party. 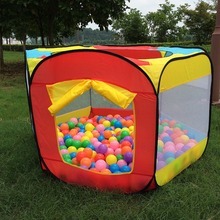 It may serve as a play ground for your children or as a nice place to have rest during summer heat. Can you imagine a picnic without a Frisbee? 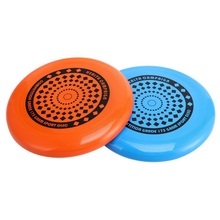 This flying disc has become so popular that it conquered the whole world. 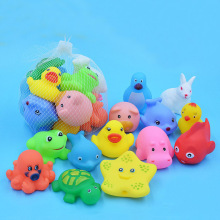 Kids, adults, dog owners – all of them came to like this toy, and many families have such things at home. Here you can find various models and pick up the one suiting you best. And of course, one can’t imagine yard games for kids without any toys! Our team gathered a wide range of toys for children. Choose the one your kid prefers. 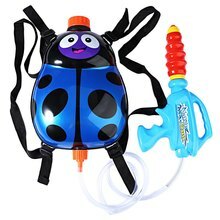 If you are going to the waterside, it’ll be a good idea to pick up some water toys as well to make this experience even brighter. Do not hesitate to browse our catalogue together with your children to pick up all kinds of stuff for outdoor activities. We hope that our merchandise will make your experience more enjoyable and memorable.